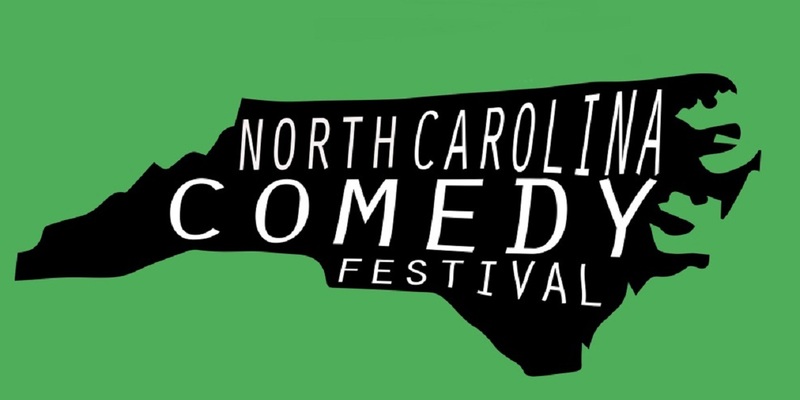 Comedy Show featuring festival headliner Eddie Brill with Andy Forrester, Commonwealth Improv, and Robot Johnson. 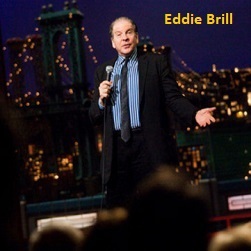 Featured Performer: Eddie Brill is a well respected and very funny stand up here in the USA and abroad. He has been a regular on the comedy scene in England since 1989. Eddie also works in Australia, Ireland, Scotland, Canada, France, Holland and Hong Kong. For seventeen years, he worked on The Late Show with David Letterman. He served as the audience warm-up and for eleven of those years he was the Stand Up Comedy Talent Coordinator. 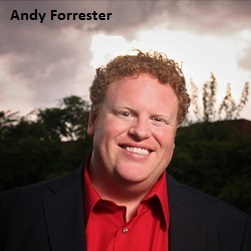 Andy Forrester has been performing comedy since 1999 and his brand of off the wall humor has made him a club favorite all across the country. His high energy and animated routines have landed him spots opening for such headliners as Marc Maron, Jimmie “JJ” Walker, Kevin Pollak and Greg Giraldo. His likeable, Self-deprecating, fun, easy going style is friendly to everyone as he walks you through the mind and life of the man many call BiG”A”. Family, movies, a love of a food and traveling and living with his two little girls is a treat for everyone to hear about the funny life of this family man. Commonwealth Improv is a DC based Improv group. 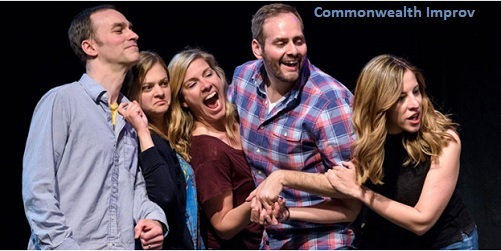 Commonwealth was formed for the greater, common good of improvised comedy. We are a body of persons joined together by our common objective and interests to not only make audiences laugh, but also to make them to stand and cheer for the truthful, comedic power of united individuals. Robot Johnson is a Charlotte’s premier sketch comedy group and all around fun group of bad people. Winner of the Metrolina Theatre Award, BOB Awards, Best Comedy Group award, Best Twitter Personality.It’s sketch comedy (Think – The Kids in The Hall, Saturday Night Live, The State), butwith a grown up sense of humor.